First batch of Nunchuck adapters is in! 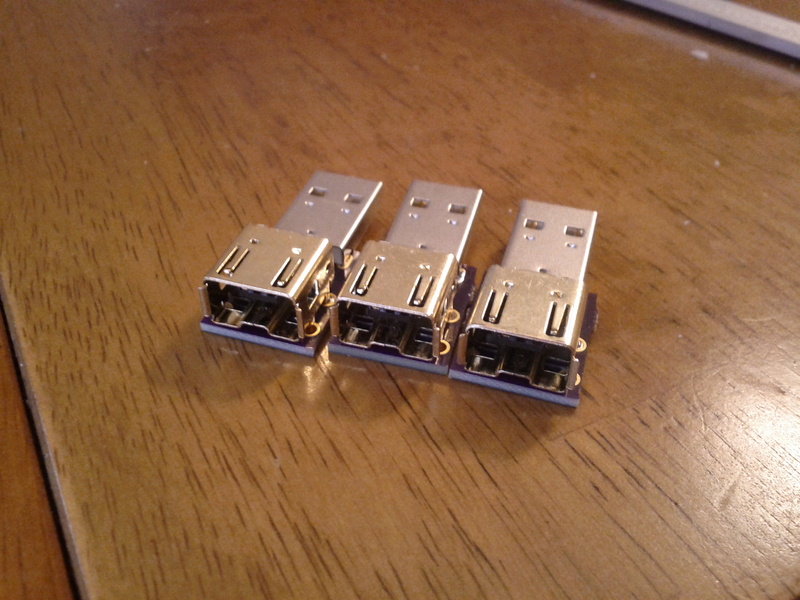 Preliminary Nunchuck adapters for our Hacker Port. Unlike some of the other adapters out there, these use the real Nunchuck connector, keeping your Nunchuck held snugly and preventing it from being connected incorrectly.